We want our students to feel proud of themselves and the school through their achievement. At BGN we acknowledge that positive recognition of students who obey the rules encourages appropriate behaviour, increases self-esteem, creates a positive learning environment, and establishes positive relationships within the classroom. WHAT REWARDS HAVE WE IN PLACE AT BGN? Celebration Assemblies: Each term we will dedicate an assembly to celebrating the achievements of our students. Principal Certificates: Students are recommended for Principal certificates for exceptional work, effort or actions. As students’ progress through their time at BGN, it is important for them to see what they have achieved from year to year. 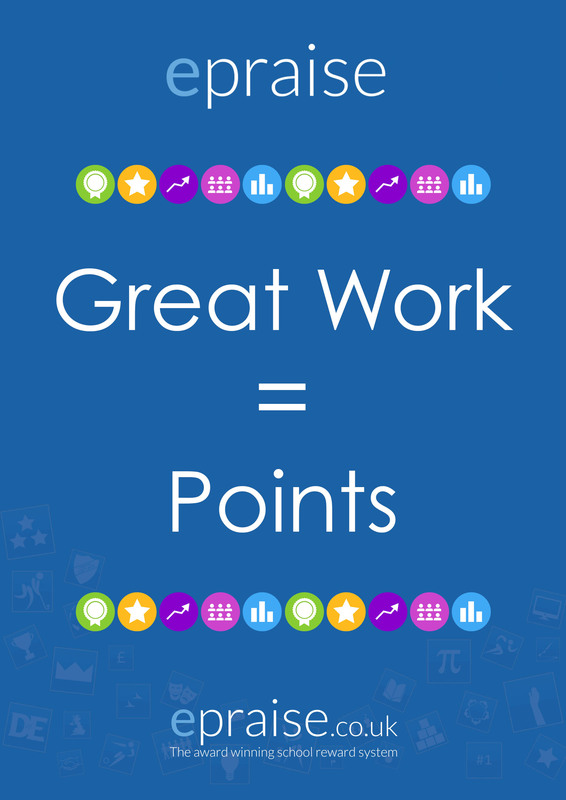 With the new E-praise reward system, students will be given the chance to earn house points that go towards the end of year House trophy. At BGN, we acknowledge that positive recognition of students that demonstrate the Gospel Values, and follow the rules, encourages appropriate behaviour, increases self-esteem, creates an encouraging learning environment, and establishes positive relationships within the classroom. Alongside this, students will be able to learn to compile a personal profile which will eventually develop into a CV, as well as earn accolades and personal achievements. Students will be rewarded through celebration assemblies, certificates that build in attainment, accolades earnt through participation in extra-curricular activities and merits. We award House points to our students to recognise outstanding academic achievement, effort or contribution to our school ethos. The purpose of the use of E-praise is to engage, inspire and motivate students to enhance academic achievement, personal development and social responsibility. In addition to these rewards, school staff are also encouraged to support excellent behaviours for learning by liaising with parents through letters, phone calls, notes in planners, etc. as they see fit. We aim to use E-praise as a tool to allow students to be the best they can be through means of positive praise.